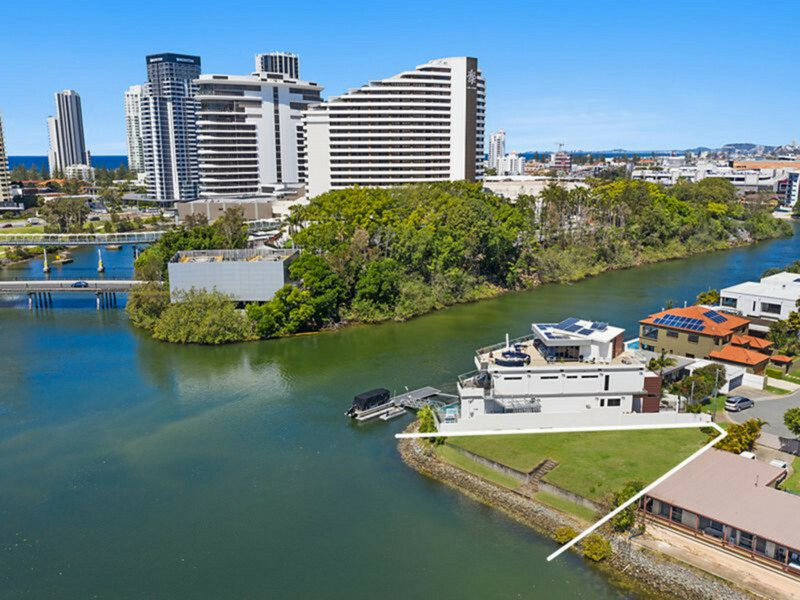 Located at the end of a quiet cul de sac on wide water and surrounded by quality homes, this DA approved site of 587 sqm with 32 metre frontage represents a unique opportunity to tailor build a trophy holding minutes from the beach, Casino and Pacific Fair shopping centre. 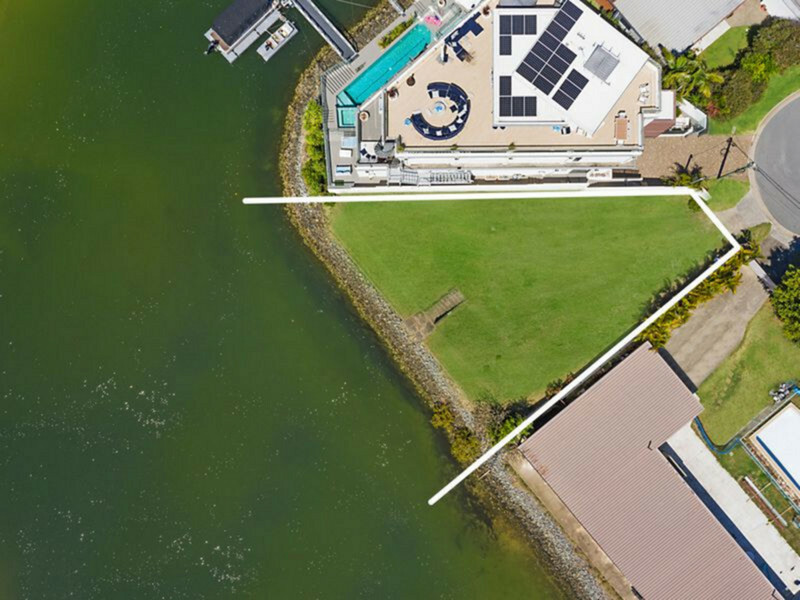 North facing fan shaped land parcels of land on wide water in this sort after locale are rare to find and this block is cleared and ready to start building on. 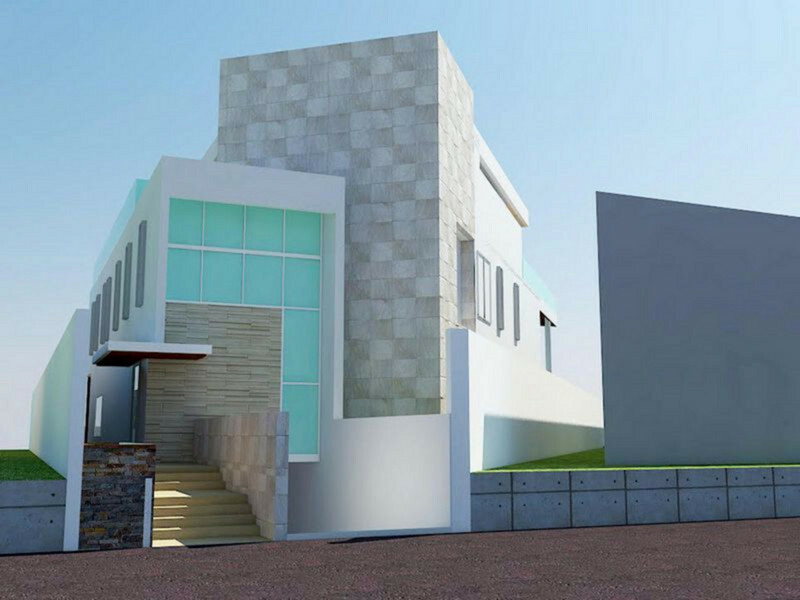 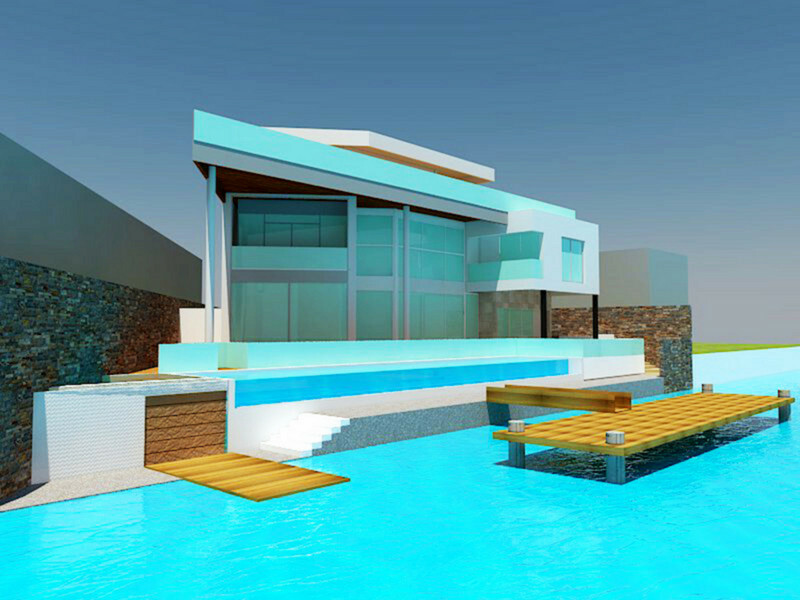 Quality designer house plans are included in the sale that can be styled to your own taste and theme. 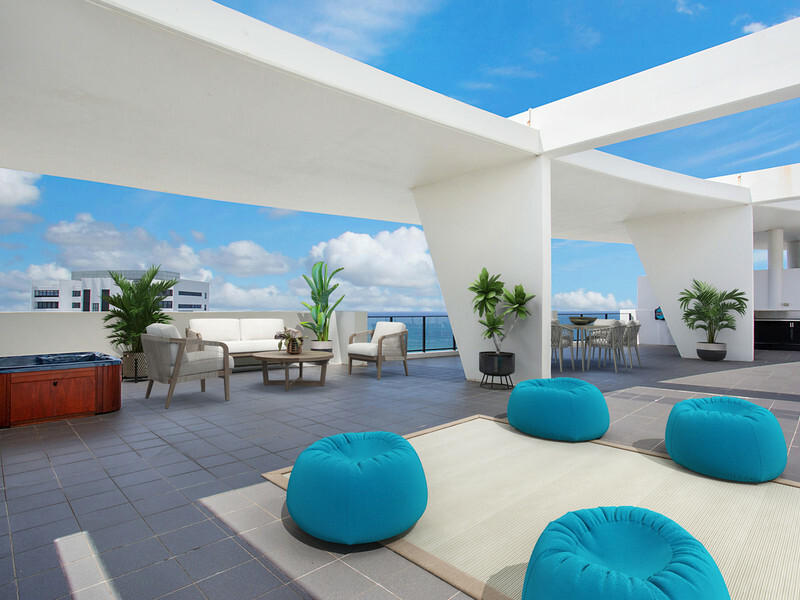 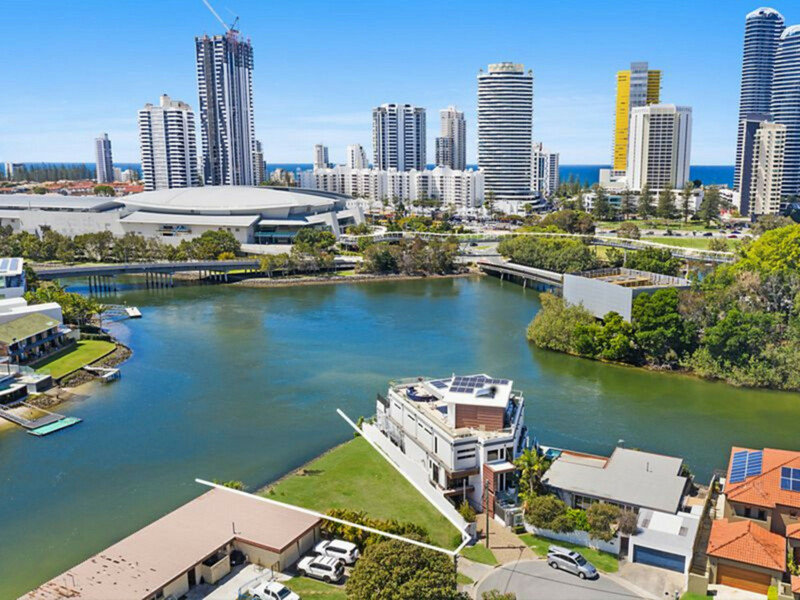 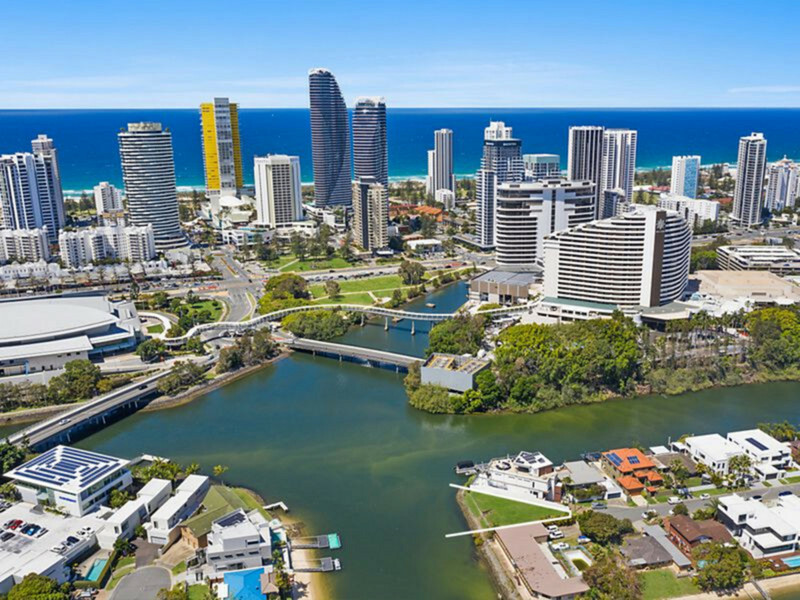 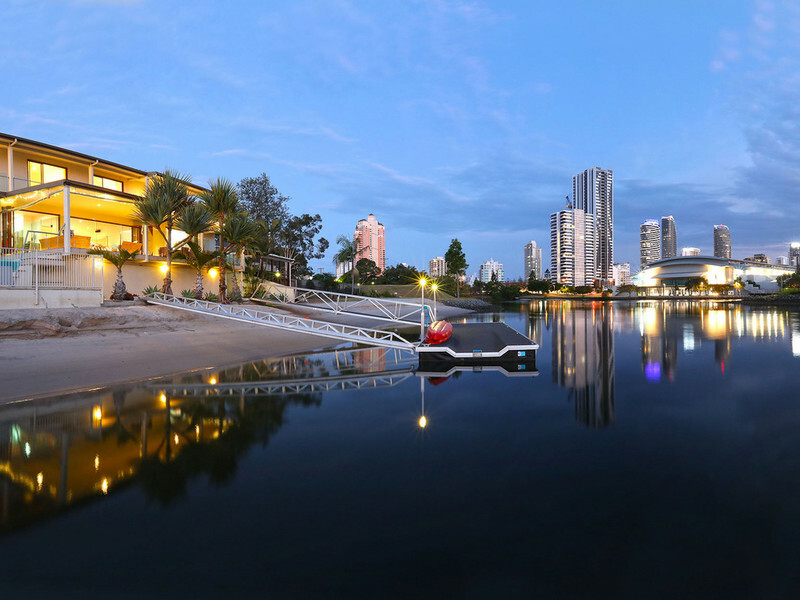 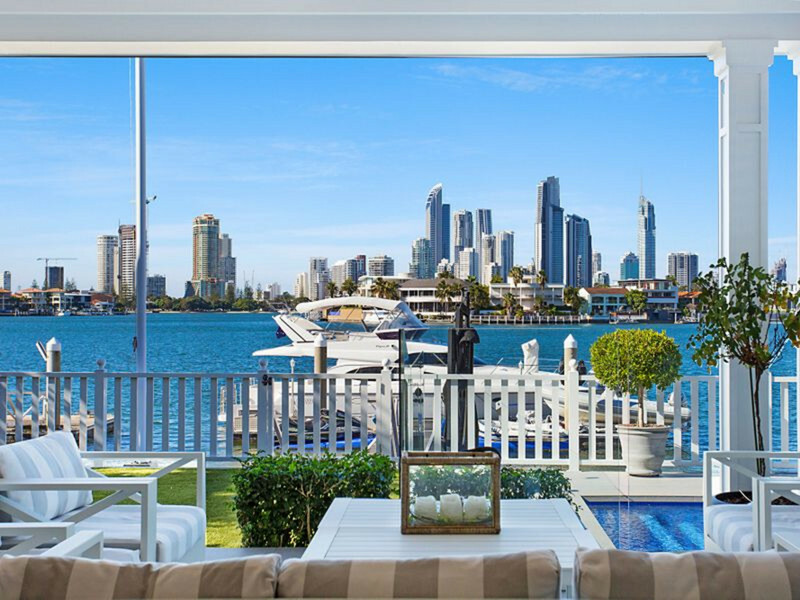 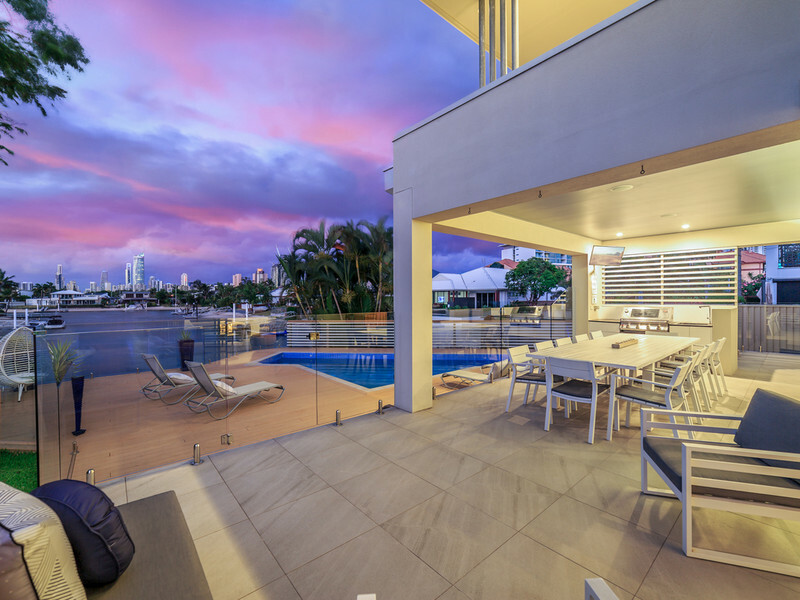 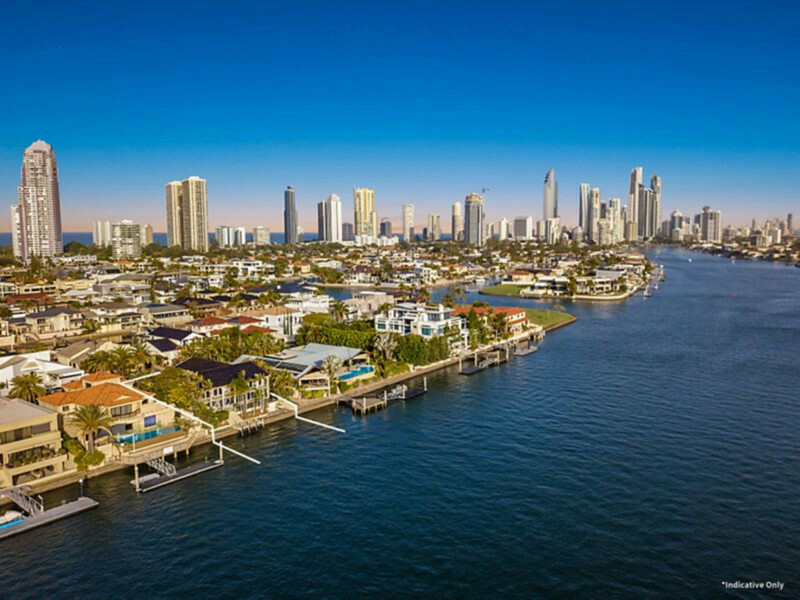 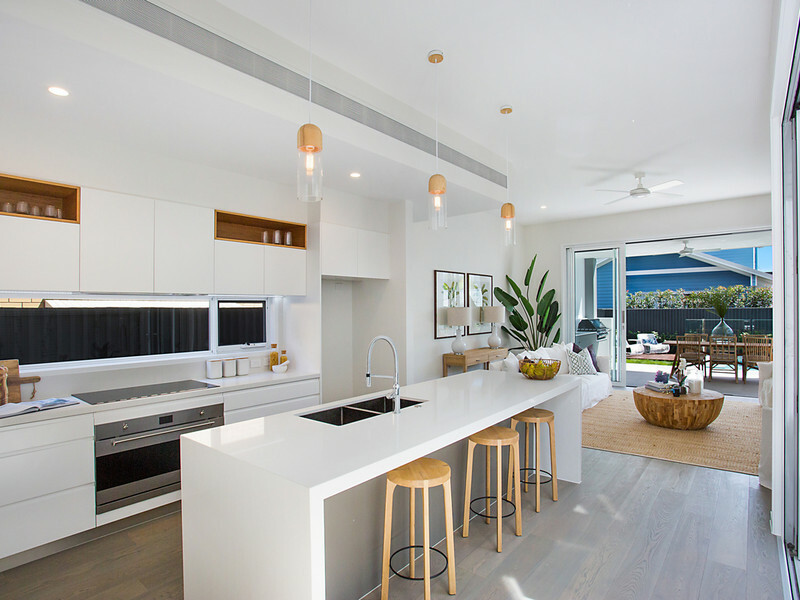 This much admired position from the water will provide the perfect opportunity to capture all the elements of a quality gold coast life style.